Yesterday Lauren and I had to go talk to the manager of our apartment building. We moved in the day before and had a few questions. The assistant in the office seemed to speak very little English. She did send someone to fix our washer in one try and our hot water in three tries, but her response to “Where do we put our trash?” was evasive. Even after showing her the plastic grocery bag we’ve been using to keep trash in, she didn’t seem to understand what we were asking. We like the apartment quite well and are excited to live here for the next while. However, it is a long, exhausting and confusing task to turn an apartment into a home. For one thing, the apartment had basic furnishings, but it didn’t have any kitchen or bathroom supplies. Most Cambodians acquire these things by going to the local market and haggling with vendors to try to get good deals. Lauren and I went to the market determined to make a dent in our list; we walked out a while later with a set of spoons and a set of forks. As tired as we were, you would have thought that we had been negotiating to buy furniture for the whole apartment building. The other option is to take a tuk tuk across town to a big store. We managed to get a few more things this way, but we were still limited by what we could carry. We have two shopping trips under our belt and not much to show for it. Furthermore, the things in our apartment don’t work like we are accustomed to. 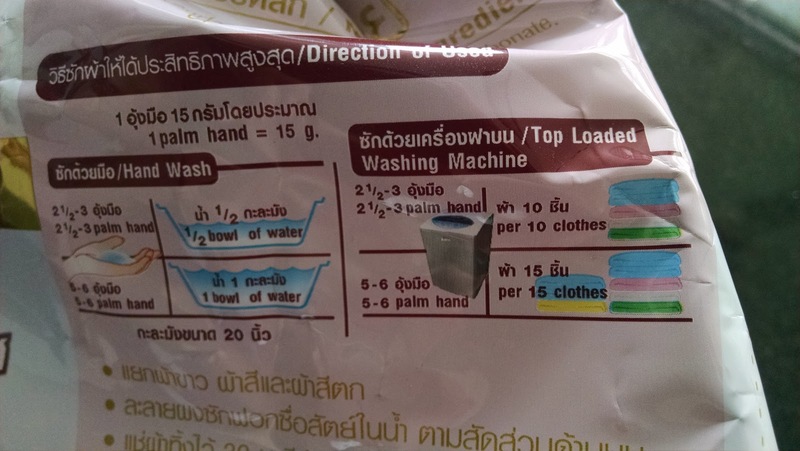 For example, the instructions on the detergent bag tell you how much detergent to put in in increments of “palm hands.” We have no dryer—and no drying rack—so all the clothes from the last two weeks of travel and hotels are spread across every surface imaginable to dry. Finally, our street has been hosting a wedding for the last two days. 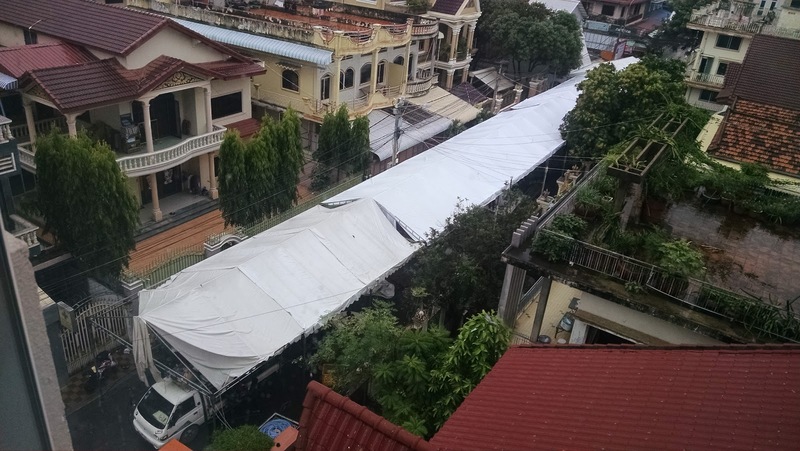 Weddings in Cambodia commandeer a stretch of the street and set up tents. This particular wedding happens to take up half of our street. It also happens to send its music, speeches and religious chants straight into our windows. Starting at 6:00am. All day long. This apartment is where I live, but there’s a long way to go before it becomes home. In fact, for the last year, I’ve been living with one foot in the US and one foot in Cambodia, and home has proven to be a very elusive concept for me. I sometimes wonder if I will ever feel as if I belong anywhere. But at least we’ve finally got a place where we can unpack our suitcases, which is something we haven’t had in almost two months. And there’s a pretty nice view from the window, too. I trust that one day I will finally start to feel settled. And then there was the knock on the door. It was the assistant from the apartment building management office, the same one we had talked to earlier that morning to get our hot water fixed. She had a big smile. “I bring you something,” she said. She moved past me and made her way to the kitchen. She was holding a small, brand-new trash can. 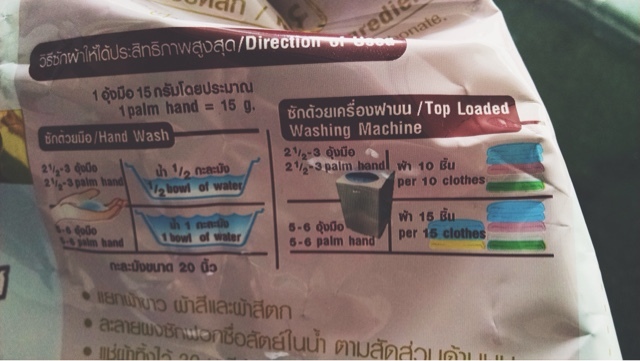 She picked up the grocery bag of trash I had shown her that morning, put it inside the trash can and stuffed the trash to the bottom of the bag to make room for more trash. “There!” she exclaimed. As soon as she left, I fell on the bed laughing so hard that tears came down my face. Earlier I had asked her where I put the trash. I thought she was giving me an evasive answer because she didn’t understand the question. In fact, she was thinking to herself, “Doesn’t he know that trash goes in a trash can?” So she went and got me a trash can herself. It’s the single best housewarming present I’ve ever received. Not so much because of the trash can itself (though we were eventually going to have to graduate from grocery bags, and it is a rather nice product) but because someone saw two lost foreigners who kept asking where to throw their trash and decided to help them out. And now our apartment feels just a little bit more like home, not just because there’s now one less item I have to haggle for in a market, but because a person with whom I can barely communicate with went out of her way to welcome me...even if I still have no idea where the dumpster is.